State Representative Michael D’Agostino, a Hamden Democrat and co-chair of the General Law Committee, is helping to draft the legislation. D’Agostino said he hopes to have a bill that would strictly regulate the industry, not allow for a pot shop on every corner. D’Agostino said licensed medical marijuana growers in Connecticut are ready to ramp up production for recreational marijuana. He said many are currently operating at about 40 percent of their potential capacity. Two other committees are also working on the legislation. The Judiciary Committee will deal with decriminalization that could erase many marijuana-related convictions and potentially release people serving prison sentences. And the Finance Committee will set the tax rates. Republican legislative leaders opposed the move. 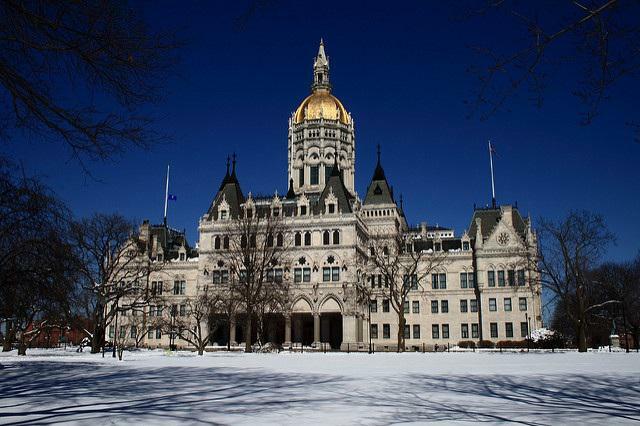 But Democratic Governor Ned Lamont supports it and has promised to sign the bill into law if it passes.